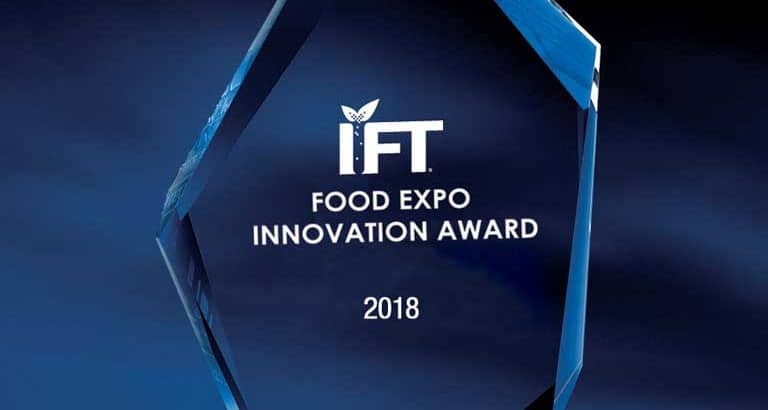 This year’s IFT18 expo in Chicago again made key awards for food science innovation, with IFT President-Elect Designate, Pam Coleman, presenting three companies — Handary, Kancor Ingredients and Novolyze — with the 2018 IFT Food Expo Innovation Awards. The winning entries offer solutions to today’s food issues and trends of safety, superior product quality and extended shelf life. “Now in its 12th year, the Food Expo Innovation awards program is a showcase for amazing advancements in our profession,” said Coleman. A panel of 11 jurors from academia, government, and industry with wide expertise in research & product development, processing & packaging technology, and food safety selected the three companies and their innovations from 42 qualified entries. Judging criteria included degree of innovation, technical advancement, benefits to food manufacturers and consumers, and scientific merit. The biodegradable and recyclable film utilises an advanced controlled-released technology to combine poly lactic acid, fermented sugars, food cultures and fungal chitosan. 2. Kancor Ingredients was honoured for its OxiKan CL – Natural Antioxidant Solution. The rosemary-based ingredient can extend the shelf life of a variety of products without imparting colour, flavour or aroma — even at dosages up to 400 ppm. Available in water-soluble and oil-soluble versions, the natural liquid extract is well suited for products that are sensitive to aroma, colour and flavour, such as specialty fats, omega-3 fortified products, popcorn, and beverages. 3. 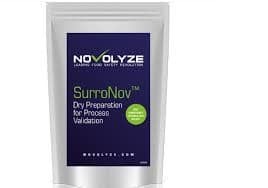 Novolyze garnered the 2018 IFT Food Expo Innovation Award for its SurroNov Dried, Ready-to-Use Surrogate Bacteria, which are harmless microorganisms that mimic the inactivation of foodborne pathogens such as Salmonella, Listeria and E coli under different kinds of stress. Due to their safety, the surrogates can be used directly at the processing plant or pilot scale to test the efficacy of microbial kill steps and intervention steps such as extrusion, pasteurization, drying, and roasting. About IFT’s Annual Event and Food Expo: This is one of the largest events of its kind bringing together science of food professionals from around the globe representing all segments of the science of food profession.